Divertron DAB Submerged Pump Selangor, Malaysia, Kuala Lumpur (KL), Rawang Supplier, Supplies, Keylargo Industrial Sdn. Bhd. 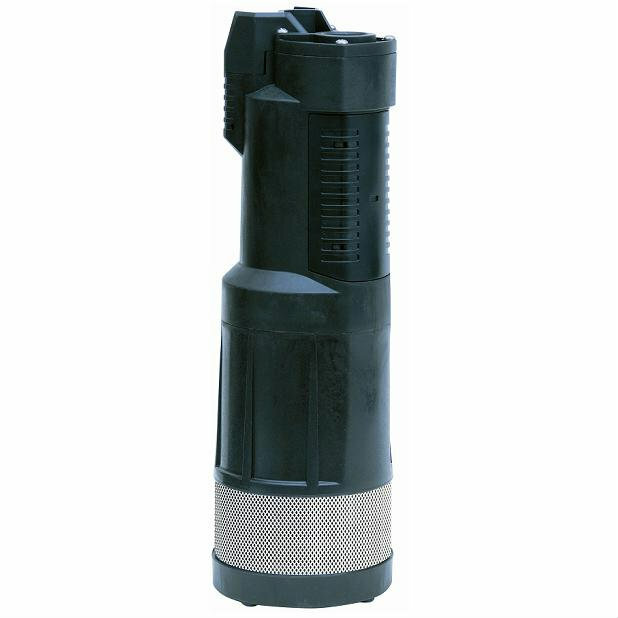 Submersible pressure pumps with built-in integrated electronics, designed to automatically start and stop the pump.